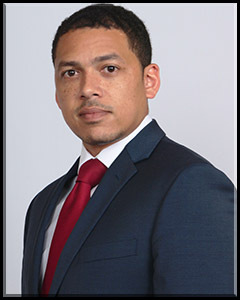 Associate Archives - Groelle & Salmon P.A. 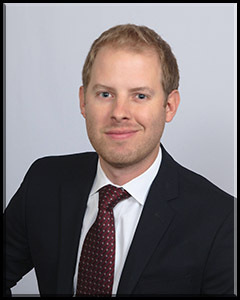 Mr. Abramenko is an associate focusing his practice primarily on subrogation. 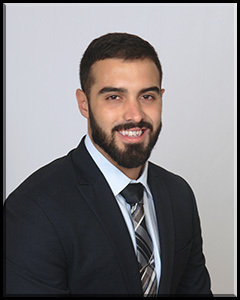 Stan Abramenko graduated from Stetson University College of Law in May of 2016 in St. Petersburg, Florida. 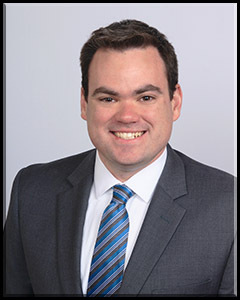 Ryan Cole is an associate attorney at the Tampa office of Groelle & Salmon, P.A., practicing primarily in the areas of first party property liability defense. 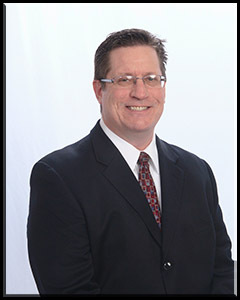 Mr. Daley also has experience in personal injury and employment discrimination. 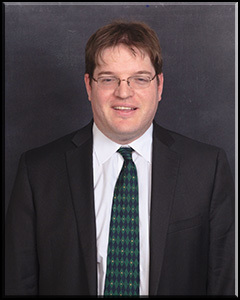 He is experienced in all phases of litigation, from preliminary negotiations to appellate relief. 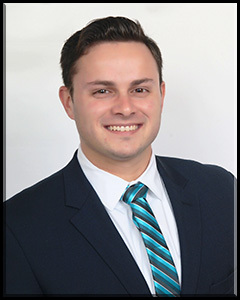 Emilio Dominguez is an associate attorney at Groelle & Salmon’s Miami office where his focus is first-party property insurance defense. 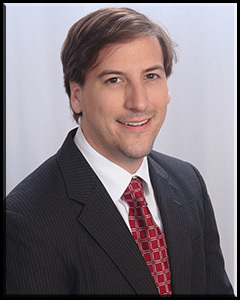 Eric Duenas has been practicing law for almost a decade. 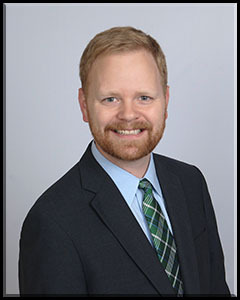 Mr. Groom is an associate in the firm’s first party property division in our Vero Beach office.